There are a couple of shows coming up that feature Chicago-based musicians covering artists that arrived on the rock and roll scene decades ago and still wield a lot of influence to this day. The Everly Hillbillies will be doing their tribute to The Everly Brothers at Grand Victoria Casino in Elgin tomorrow night. 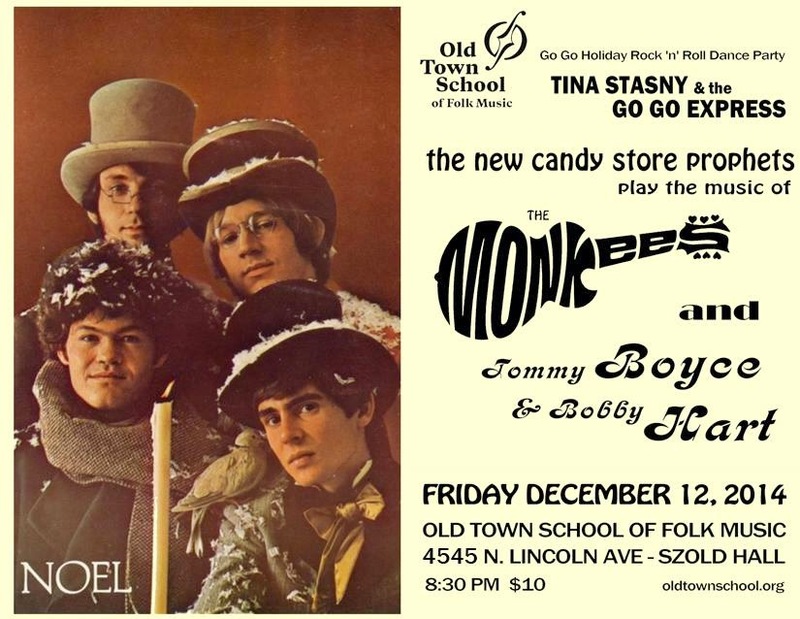 On Friday, The New Candy Store Prophets will perform the music of The Monkees as part of the Go Go Holiday Rock And Roll Dance Party being held at the Old Town School Of Folk Music. Singers-guitarists Mike Cohen and Jeff Janulis joined forces years ago and have been weaving Everly Brothers type harmonies with their power pop band The Abbeys ever since. So paying tribute to Phil and Don in a side project dubbed The Everly Hillbillies came naturally. They’ve gained a following on the local club and outdoor concert scene, and performed with Don Everly’s son Eden at The Arcada in St. Charles in 2013. 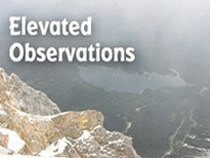 The Everly Hillbillies will perform at Grand Victoria from 7:00 to 10:00 PM. Singer-guitarist Phil Angotti kicked off his career as a founding member of the power pop band The Idea before moving on to a solo career. He’s also known for his tribute shows to The Beatles, The Bee Gees, and other 1960s bands. John San Juan is a founding member of the psych/power pop band Hushdrops, and recently joined Angotti for a tribute to The Zombies. For their Monkees show, they’ll be joined by musicians Tim Fowler, Anthony Illarde, Cathy Norden, and Jason Walker. The Go Go Holiday Rock And Roll Dance Party at The Old Town School Of Folk Music will feature dance instruction at 8:30 PM; the Monkee business starts at 9:00PM.